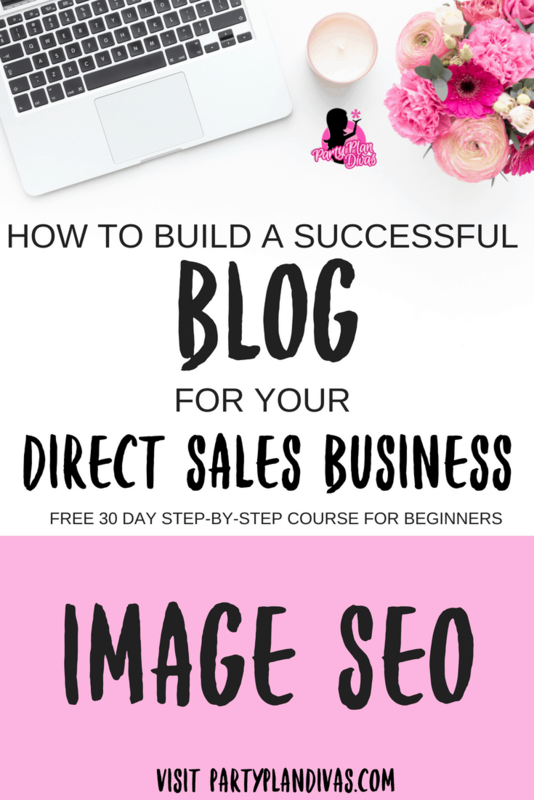 Using images and photos in your blog posts gives your articles a more professional appearance in addition to optimizing your blog for search engines. An image also works to draw readers to your blog and incorporates your personality into the post. The image is what ‘sells’ the page and allows a blog post to flow. By assigning good file names and writing good ALT text for your images, you can gain additional traffic from the search engines via Image Searches in addition to regular search results. Taking a few extra steps, in the beginning, can really help boost you in social media like Pinterest and Instagram. Your Own image – Using your own photos is obviously the preferred choice – but not if the image is out of focus, in poor light or in need of some zoom! You don’t need to invest in an expensive camera right off, many Smart Phones do a great job. For a personal blog, no one is expecting professional photography although a good quality shot is important. I have seen many blogs grow the better photography they have, so take the time to get the best shot you can. Paid for / royalty free images: iStockphoto, StockUnlimited and 123RF are all great resources for professional, royalty-free images at low-cost. Google images: NEVER use Google images. I REPEAT: NEVER USE GOOGLE IMAGES. Just because it is aggregated where you can see it, googling and taking images can violate copyright. You can face large fines for “stealing” images – especially on a business site. Generally, a blogger will be happy to share their image but if you steal it, you could open yourself up to problems. Use images that are related to your keyword or phrase. If you are writing an article on a new cooking utensil, use an image of that utensil. If this isn’t possible, use an image of a dish or recipe that would use that utensil. Having pictures that showcase you personally or show you using the projects you are talking about are important to your readers and online searchers. Being a blogger allows you to really share your life so don’t forget this important aspect. If you’re uploading a photo from your camera, your photo file name of pic2.jpg does nothing for the search engines in recognizing what your image contains. Use targeted and descriptive keywords with ” – ” separating the words. When you upload an image of say, your product display – you instantly recognize what it is in the picture. Since search engines cannot ‘see’ the contents of an image, they depend on the ALT text to get a better understanding of what the image is about. Always write an ALT text for the image. Include a relevant description, but be sure to include your keywords. ALT text is the text that search engines use to understand the content of your picture. It should be an alternative to your picture. It is how you would describe the image to a blind person. The alt text also serves to provide some alternate text to your image if a reader has image browsing disabled, the web page is slow to load or if your website is browsed from a text reader. The text present in the Alt Text attribute is then shown. The image title will appear when readers hover their mouse over the image. While all of this seems like a lot to absorb, and it can be, if you continue to practice when you write a post you will start to understand what brings in visitors to your site and how ultimately they get there. Make sure the images you have in your Media Library are SEO’d with the proper Alt text.